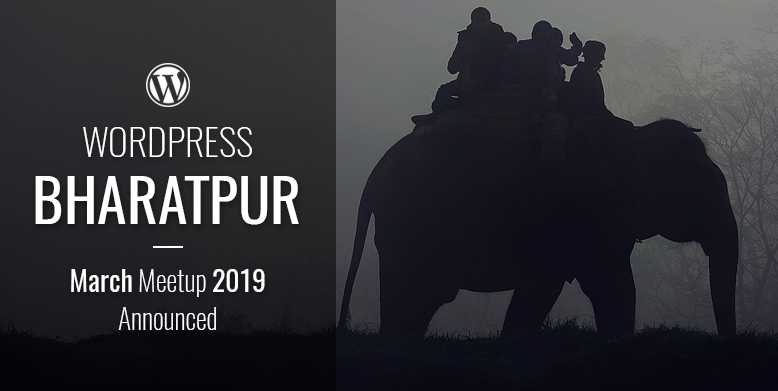 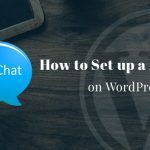 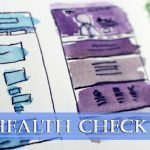 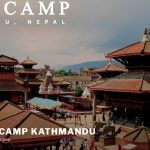 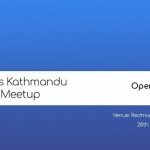 DevotePressPosted on November 27, 2018 November 27, 2018 Leave a comment on WordPress Bharatpur November Meetup 2018 Announced! 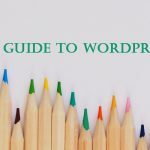 Hello, WordPressers! 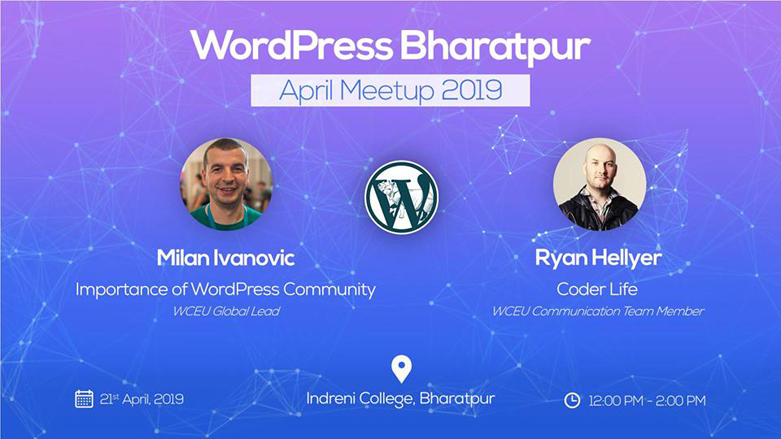 ‘Tis time for another local WordPress meetup in the fourth largest city of … Continue ReadingWordPress Bharatpur November Meetup 2018 Announced! 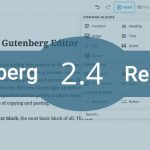 WordPress 4.9.6 Release Candidate 2 Now Available!